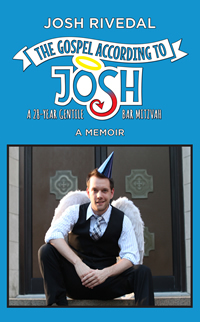 Josh Rivedal is the author of The Gospel According to Josh: A 28 Gentile Bar Mitzvah. He always wanted to be a movie star and dreamed of fame and fortune on the Broadway stage. Instead he faced a huge number of setbacks but has finally reinvented himself as a speaker, author, playwright, theatre producer, educator, marketing consultant, and arts entrepreneur. If you could write your own biography, the story of your life so far, what would you include in it? Would you share everything or just the bits you thought made you look good? Would you share the highs and the lows, the positive and the negative? To do all of this takes courage. After all we don’t know who is going to read our story, and we don’t know how they will judge us for doing so. Josh Rivedal has overcome that fear and has taken his life and put it into a book that others can learn from. His story is full of moments of when you just feel for him and others when you’d really like to shake him out of his situation. It will not be a passive read for the most people, especially those who have faced suicidal thoughts, the loss of loved ones or legal claims from those you thought loved you. But, he survived intact and now feels he has made the journey into manhood. I’m not sure I could be as open as Josh has been and applaud him for it. That while I have an eclectic taste in music—blues, soul, classical, bluegrass country, even show tunes—one of my guilty pleasures in life is boy band music. As far as traditional reviews go: “With the combination of theatrical wit, sarcasm and humor, raw emotions, familial turmoil, and heart-breaking honesty, Rivedal writes his story and takes his readers on an unforgettable and inspirational adventure that brings tears and laughter as well”. 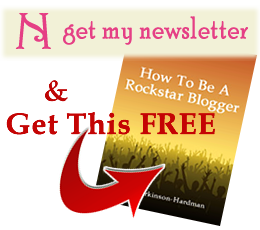 A private reader once reviewed by simply telling me my book helped save her life. I’ve never gotten a bad review… but we’re doing a re-release of the book in the UK and Australia with a new round of reviewers. Anything is possible. The word “Gospel” means “good news” and it’s also an homage to my religious upbringing. It’s basically the Good News According to Josh (me). And the subtitle “A 28-Year Gentile Bar Mitzvah.” I wanted to show people that there’s loads of comedy in the book that covers some pretty dark subject matter. A Gentile Bar Mitzvah is an oxymoron of course. I also wanted to diffuse (and even confuse) the idea that this would be a religious book (it’s not). And lastly, a Bar Mitzvah is when one enters manhood in the Jewish faith. A 28 year gentile bar mitzvah to me, is the idea that I also became a man but at the age of 28. An occasional creaky back from bad posture. Pasty, white skin from lack of sunlight if you’ve got Northern European ancestry like me… and are prone to being pasty white anyway. Well not “wished” per se; but I’m also an actor (mostly working in voice over), and that’s a lot of fun when there’s work. I do want to write for TV eventually and be a cast member on Saturday Night Live. And in what most would consider a long shot, I’d like to someday be an Olympic athlete in the winter sport, curling. The only sport I have a shot at when I become an older man (in 20 or so years). Not entirely. I was wearing my favourite socks. Keep writing. Write when you don’t feel like it. Write when it’s crap writing. Practice writing other forms other than for your preferred medium. Read voraciously while you’re in the process of writing. It’s helpful to see other people’s work. And learn some business and marketing skills. It will help a great deal in getting your work out into the world. I take on other projects outside writing (performing, speaking, seminars), and walking breaks. Taking a vacation in France for 24 days and (nearly) unplugging other than some writing. No reason to be. We’re all on our own journeys and I wish every writer the best. Everywhere—TV, film, real life events, my family, friends. Coffee and water. I could never (to each their own of course) do beer or wine—too distracting. Where can I find out more about Josh and his book? Linda, thanks again for this great opportunity. 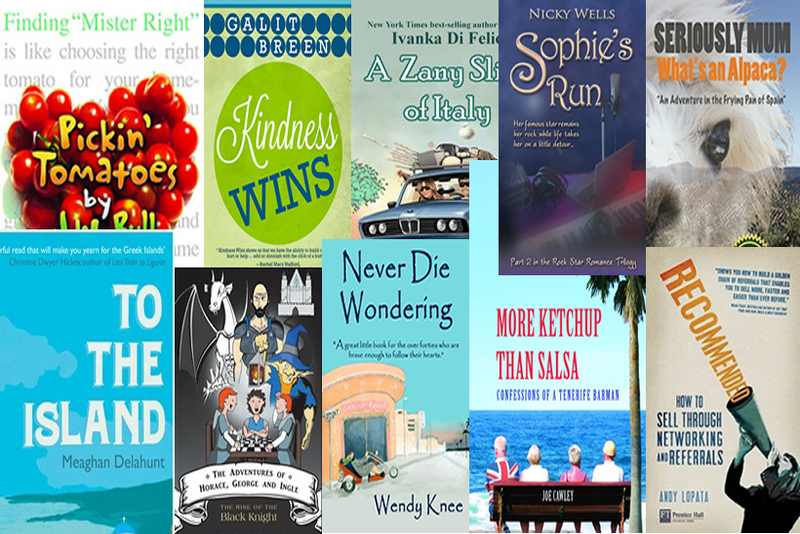 Looking forward to reading many more of these author interviews in the future (they’ve been quite fascinating)!